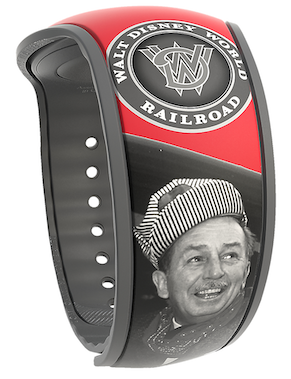 A new Walt Disney Railroad Trains Limited Release MagicBand is out somewhere within Walt Disney World, as one of them has appeared on eBay for sale. The barcode SKU for the band is 400021058330 and the price is $29.99. 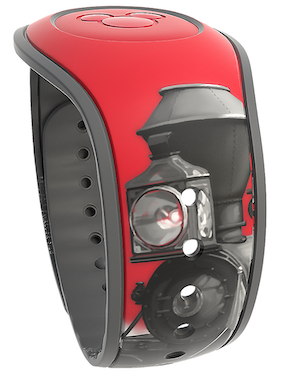 The band is on a red base color with red icon puck. 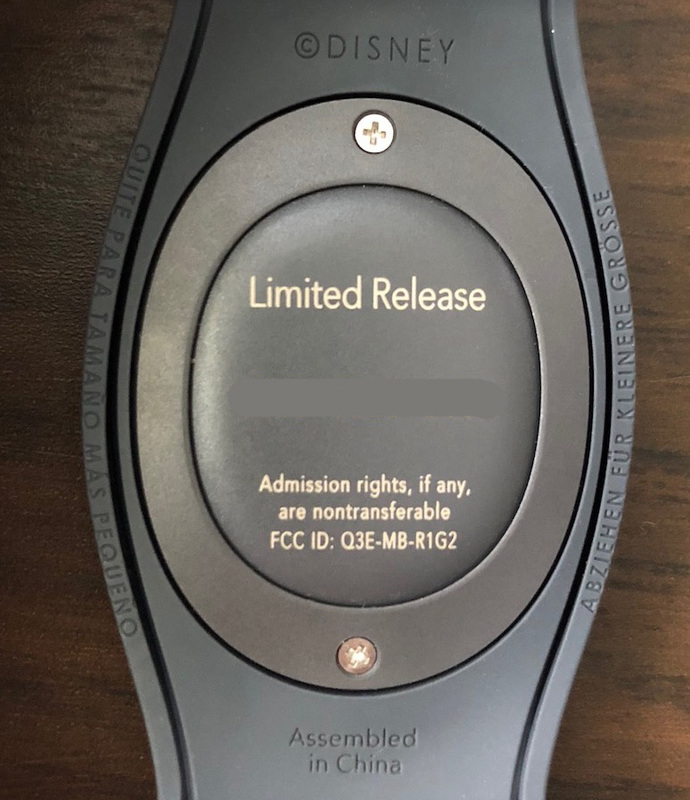 3 Responses to "Check out this new Walt Disney Railroad Trains Limited Release MagicBand"
My son just purchased this MB and we are wondering what special sounds/colors it makes. Please help. This band doesn’t make any special effects, sorry.